It’s this time of year that some of us are looking for somewhere valuable to put what remains of our yearly budget. 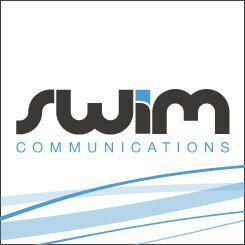 SWiM offers a prepaid support package that you can use for 12 months after purchase. Perfect for the processing of small queries, minor website amendments, and other support issues that come up throughout the year. This June get 2 FREE support hours when you purchase a block of 5 hours. 5+2 hours = $750 + GST. Buy now, use as needed. Special ends on Friday, 29 June 2018.